Can someone explain to me how Air BnB not allowing Jewish people in those parts of Israel not using their services is antisemitic? I support the fact that Israel is Jewish land now but what I don't support is when the Israeli government and military comes in and push out Palestinian families that have lived in these homes for generations just to make room for new apartments or homes meant for Jewish families. That's literally what Air BnB stated as to why they are doing what they are doing. No one can tell me the Jewish people are innocent in this conflict over there. Plenty of video evidence that plainly show evil on both sides. Let these families stay where they live, as long as they are not breaking laws, terrorists or not paying rent or whatever, there is no reason they should keep pushing these families out. 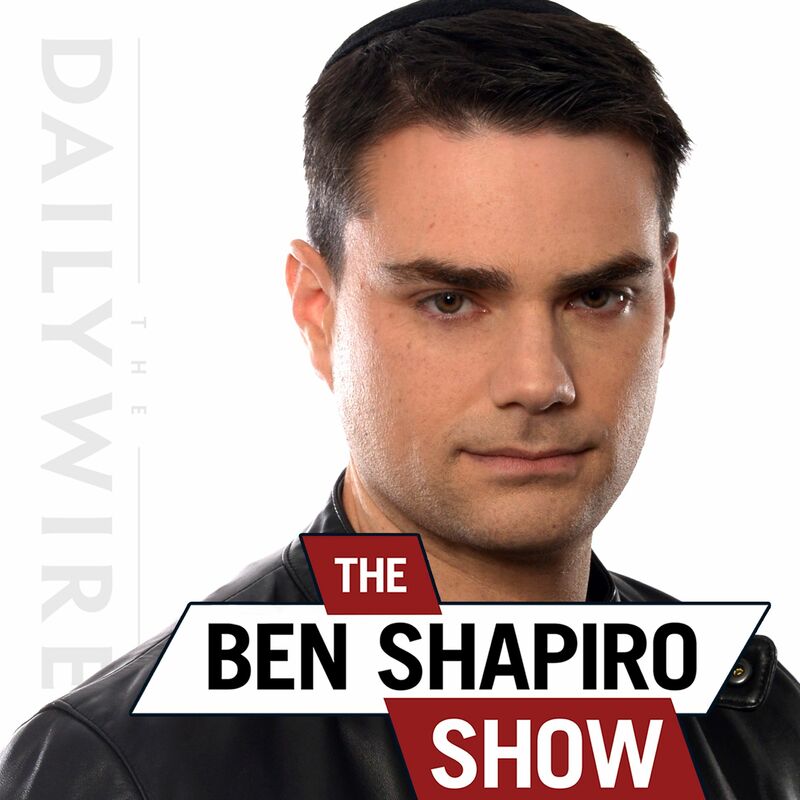 That's why they are doing it Ben, and IMO it's not even close to antisemitic. Alexandra Queen In no way do I think it is cut and dry but I do think Air BnB doing what they did is not anti semetic. There is obvious evils on both sides here and good as well. But to say Israel is the one and only true aggressor, as a lot do, is ignorant. TheRealMrPink I suggest you read more about the issue. It is not as cut and dry as you think it is. 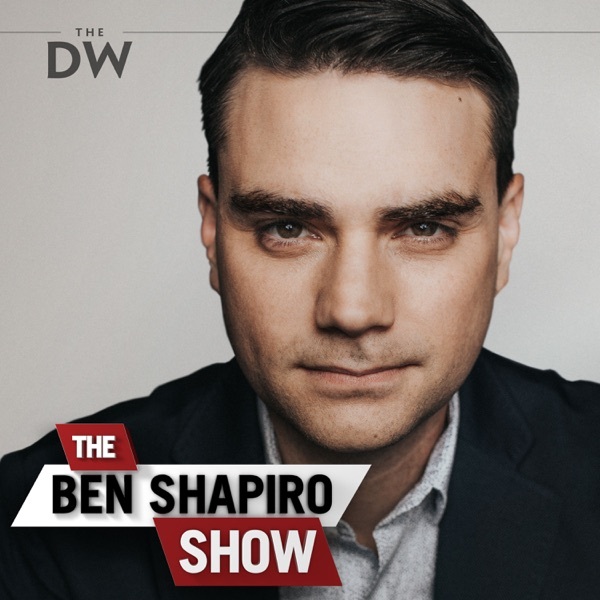 I like Ben but 5 minutes into this and he is really reaching.